We are officially at the stage where we are looking for land. 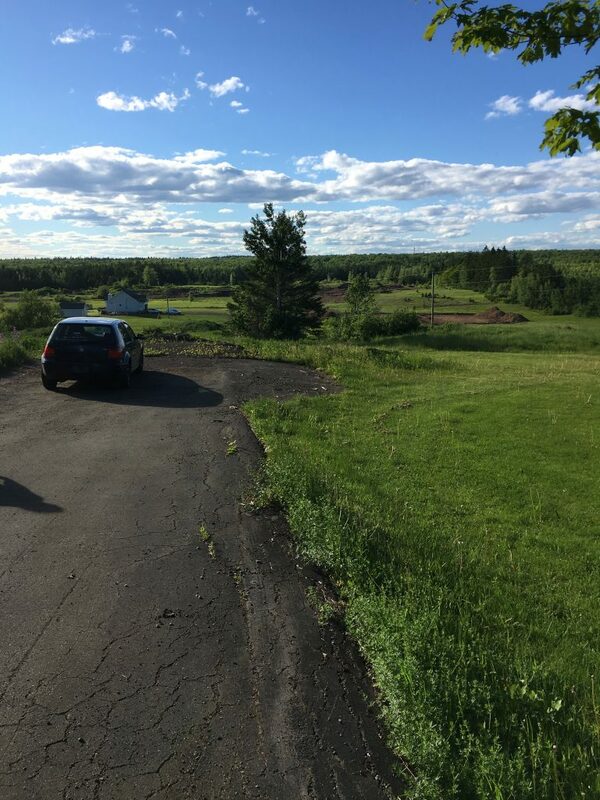 I’d just like to start off this entire blog post by saying that if you know anyone who has or is selling land near Magnetic Hill or Berry Mills area near Moncton, please leave us a comment or send us a message! In case you missed our last update, I’ll make it brief. 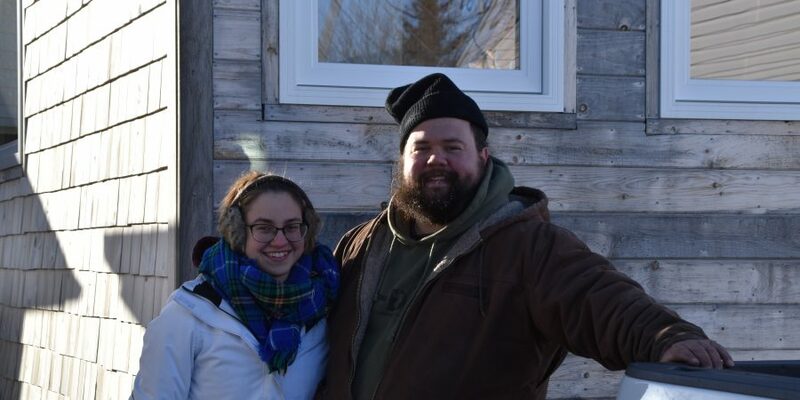 We plan on building ourselves a Tiny House within the next year and a half, and we want to build it on land that we own. 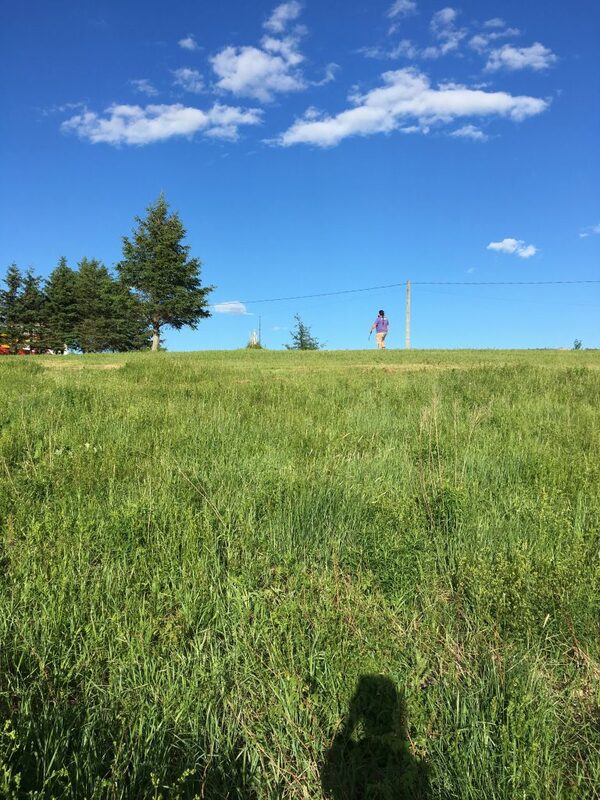 We want to live near Magnetic Hill or near Berry Mills, outside of Moncton, and we’re hoping the land will be between 2 and 5 acres. We have tentative future plans but we’re not quite there yet. For now we’re going to focus on finding a piece of land that meets our requirements to start setting up our tarp garage and building our Tiny House. We’ve been so fortunate as we move forward in this project, and we’re really excited to get to the next step. All that’s missing is somewhere to start building, so we wanted to spread the word as we continue our search. Feel free to send us link or contact information if you know anybody selling land in the areas we mentioned above. Any feedback from our readers would be greatly appreciated! Our search for land began last September, maybe even earlier than that. 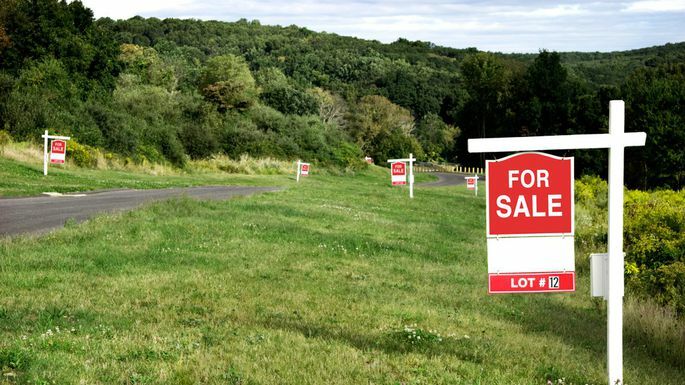 We had our eye on a specific piece of land in Berry Mills but unfortunately, it sold before we even made an offer. It was pretty disappointing because we had started showing the piece of land to our family and friends. In the end, I think it was all for the best, because everything happens for a reason. We definitely weren’t ready to start building at that point, so the piece of land would have sat there unattended for quite a while. In terms of research, we’ve mainly been looking at Kijiji (hoping to find better deals), as well as real estate websites such as Remax, Century 21, Property Guys, etc. But in all honesty, it seems to be even easier to just drive around, especially now that summer has begun. There are “For Sale” signs popping up every day, in lots of different sizes, in lots of different areas. We just have to find the one that’s right for us. Something else we’ve been doing is talking with people who live in the area. 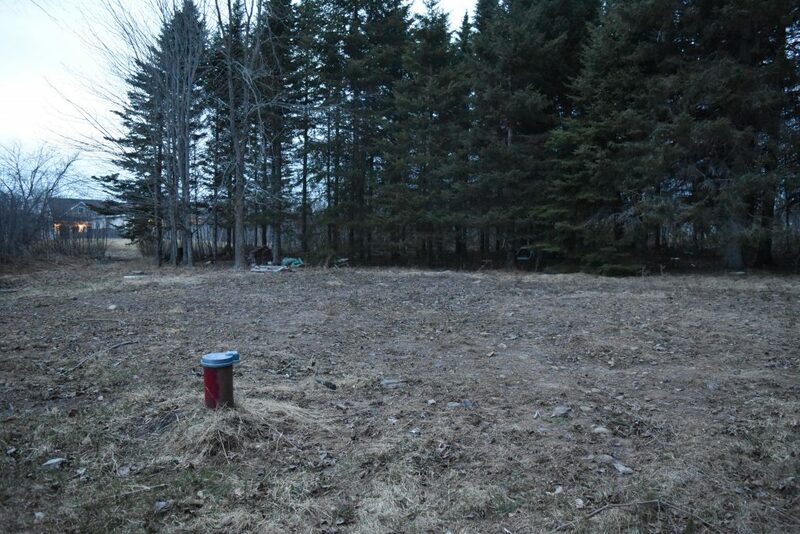 I actually struck up a conversation with a coworker about looking for land near Moncton and turns out her grandparents own land right where we’d like to live! It almost felt like a sign, but I don’t want to get my hopes up. We want to hear from you! Whether you’ve already bought, are thinking of buying, or even if you’re just renting, let us know what you think. If you have any ideas, leads, suggestions – you know where to leave em!